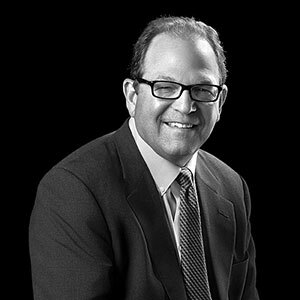 Gary Kagan has over 40 years of experience within healthcare. Mr. Kagan co-founded and served as Executive Vice President, Development of SemperCare, a long-term acute care hospital company which was acquired by Select Medical Corporation in 2005. Previously, Mr. Kagan spent 23 years in behavioral healthcare. He was a member of the original management team of Horizon Health Corporation, a psychiatric hospital operator that was acquired by Psychiatric Solutions, Inc. in 2007. Prior to Horizon, Mr. Kagan was a hospital administrator. Mr. Kagan holds a Bachelor of Arts in Sociology from the University of Wisconsin and a Master of Arts in Health Care Administration from The George Washington University.